Dream the impossible dream! One of the all-time classic musicals will be presented like you’ve never seen it before. 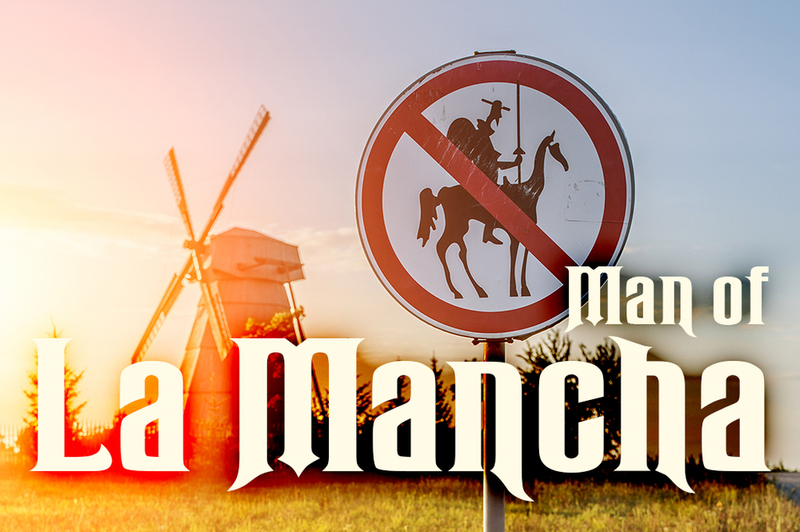 The timeless tale of Don Quixote and his quest as a knight errant is as inspiring as ever and features some of the most famous music in all of Broadway history.